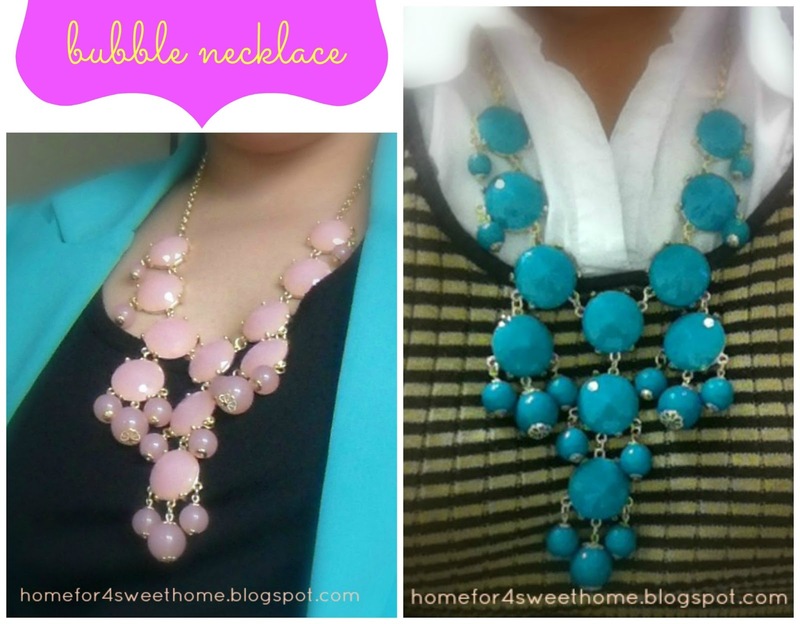 I love all your necklaces (I have one of them in coral)! 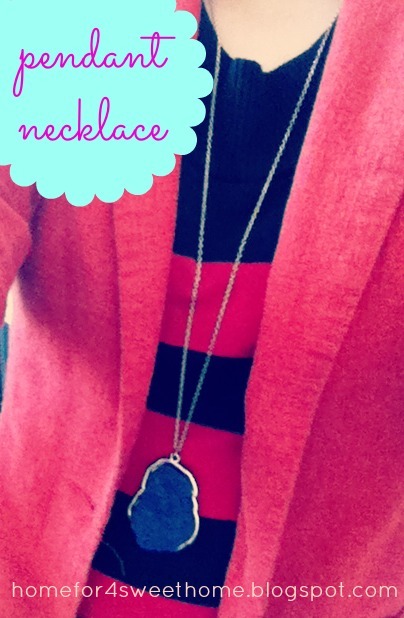 But perhaps my favorite is the blue pendant. Your outfits are really cute and well-coordinated, too. I try to keep myself updated with seasonal fashion because growing in a country where we average 79° all year round, i wouldn't have to worry about seasonal outfits, lol! 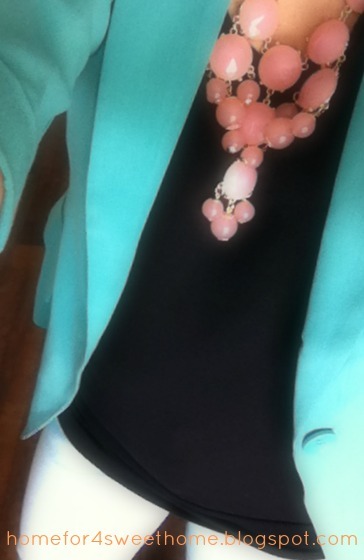 I'm so glad to see Coral everywhere this season, it's a color I really like. These necklaces are nice!